A little more than a week separtes us from SIMA exhibiton and we are delighted we will be a part of an event that brings together more than 1800 companies from 42 countries from all over the World. Our stand will showcase all of the most important products that help farmers produce more, have a healthy and wealthy yield, and during the process make as little impact on the environment as possible. We offer more than 10 different data loggers, to some you can connect over 400 sensors, choosing from over 50 different ones that cover the measurement of all the most important parameters, from relative humidity, soil temperature, salinity, moisture, soil water tension, water level, global radiation and more. Want to keep your field under constant control? iMETOS CropVIEW, by using state of the art optical camera system supported with artificial intelligence software, will help you have your field circumstances, crop condition and fruit growth under full remote control! And with placing iMETOS iSCOUT in your field, all of its unwelcomed inhabitants won't go unnoticed! Another product you will be able to get a closer look at is our iMETOS Mobilab. It is a mobile soil lab that brings soil analysis from laboratory to your own field. It is a completely new concept which integrates soil nutrient analysis into a single microchip. Want to become an expert in iMETOS Mobilab? Apply for a free training! Follow this link for more information and visit our stand at SIMA to see the little lab at your own eyes! WHERE TO FIND US AT SIMA? Find us at John Deere's booth in Hall 5b, Booth A018 as well! Don't miss a chance to meet us! You can arrange a meeting with our CEO and Founder, Mr. Gottfried Pessl. Please write to him at gottfried.pessl@metos to determine a time that suits both parties best. The Pessl Instruments team is looking forward to meeting you in Paris and will talk to you in French, English, German, Italian, Dutch, Croatian, Serbian and Slovenian! 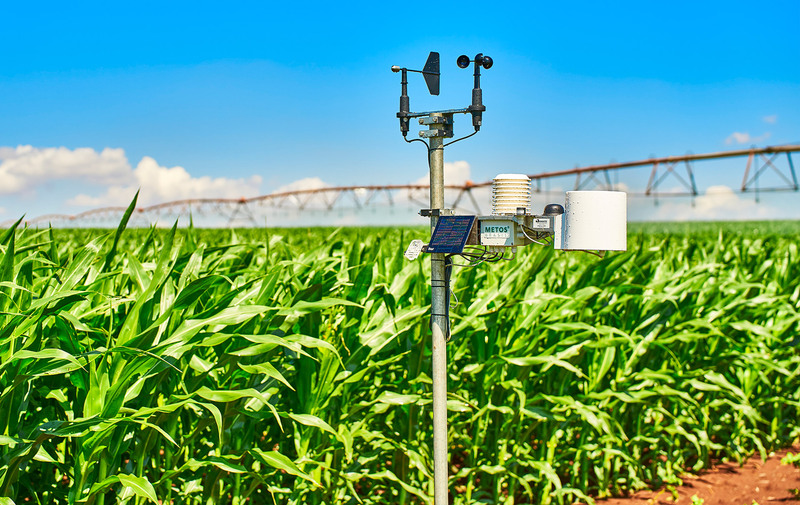 online platform FieldClimate are applicable in all climate zones and can be used in various industries and for various purposes – from agriculture to research, hydrology, meteorology, flood warning and more.